Goals of the project were to improve accessibility, increase capacity to meet future demands and transform the space into a destination with shops and restaurants. 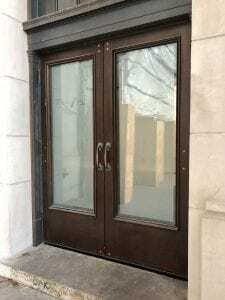 Trillium was involved early on as door and hardware consultants. 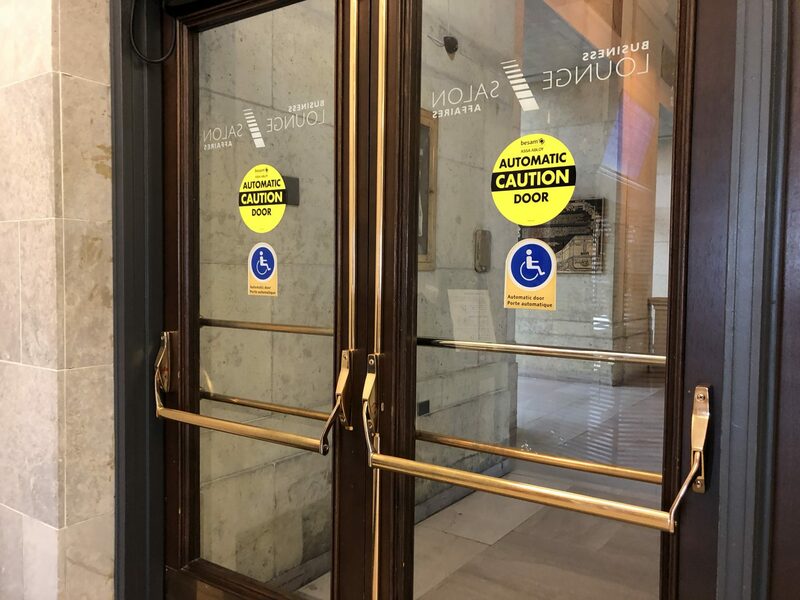 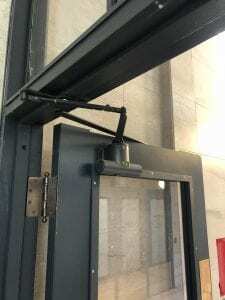 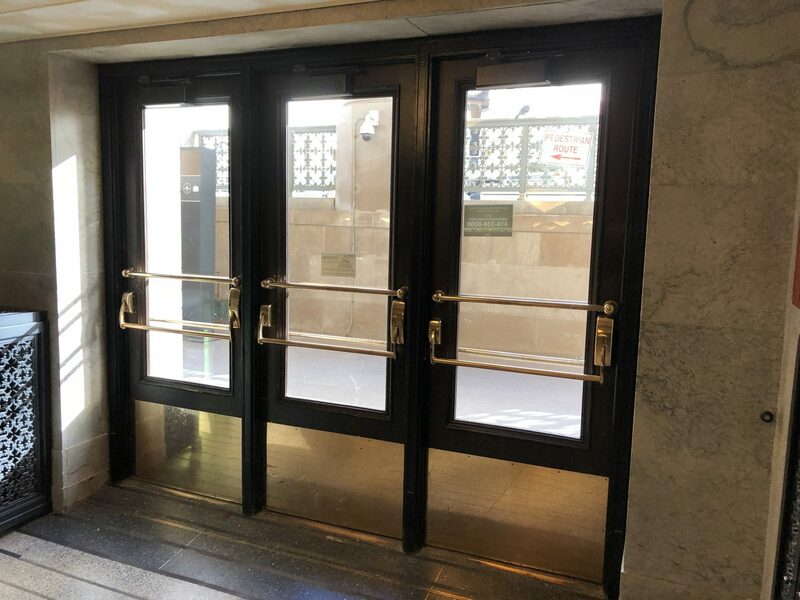 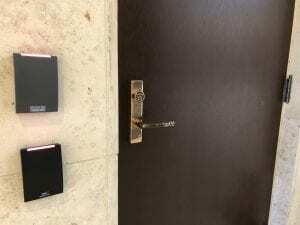 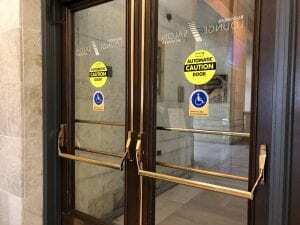 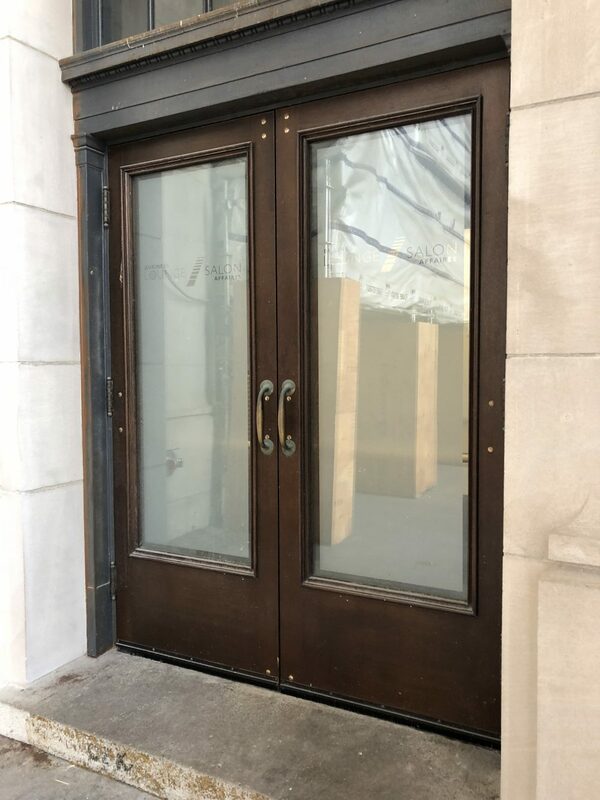 During construction, we supplied hollow metal doors and frames, hardware and automatic door operators. 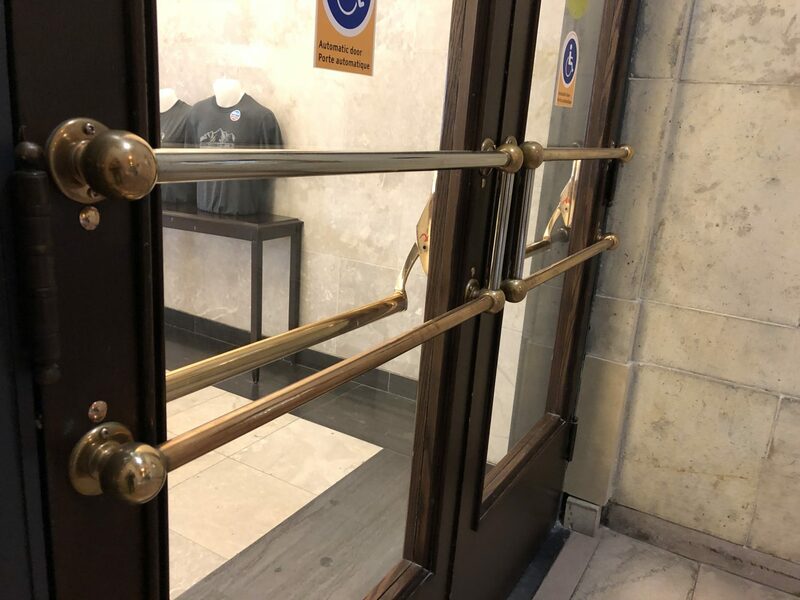 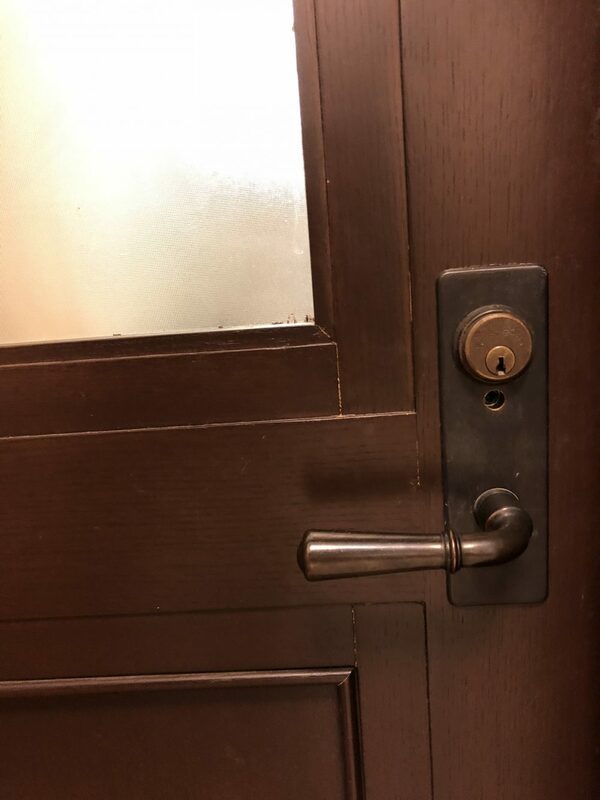 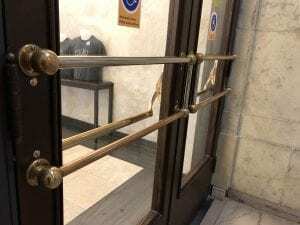 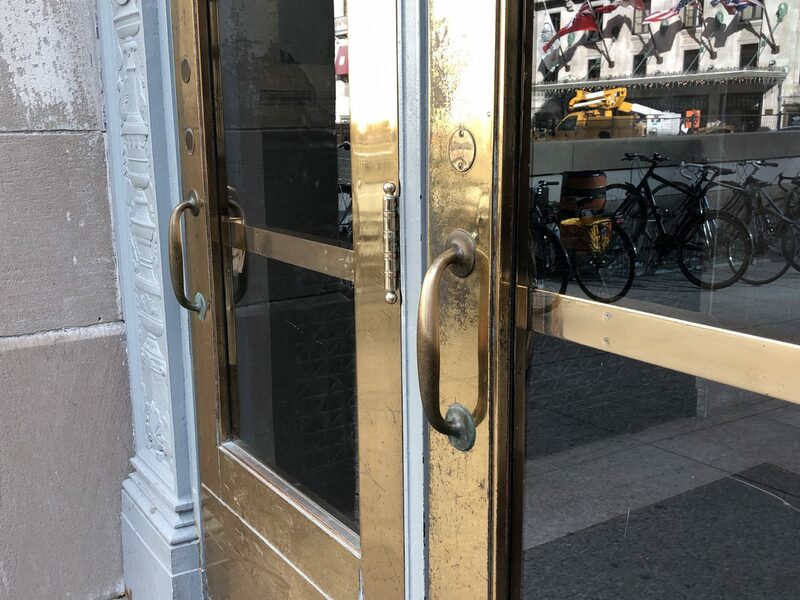 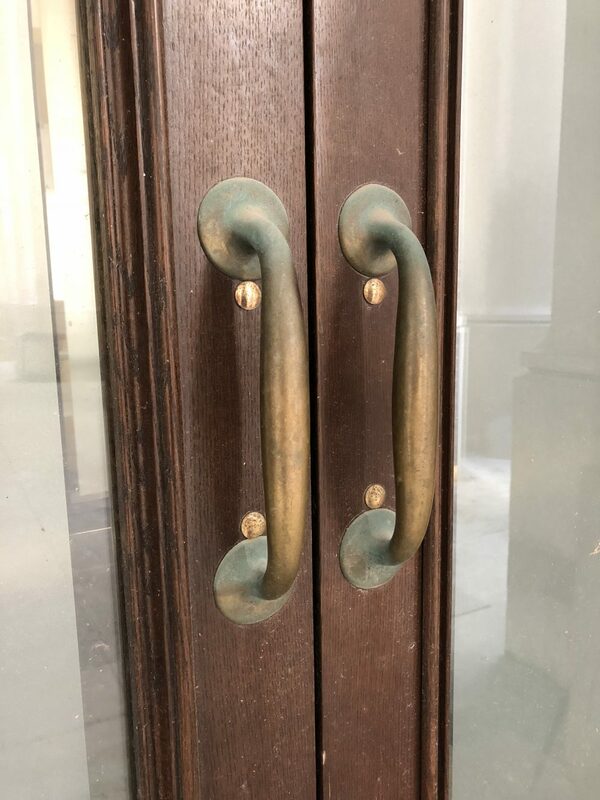 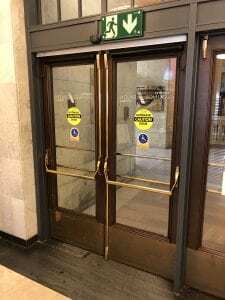 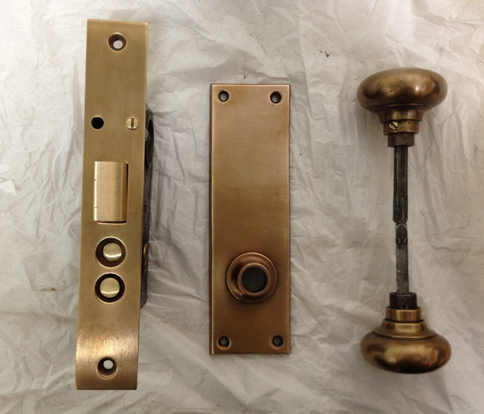 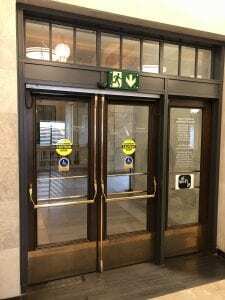 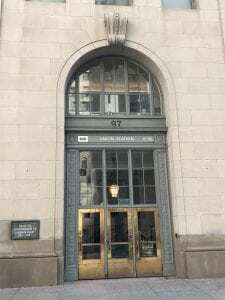 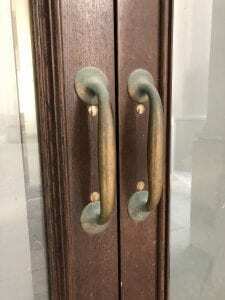 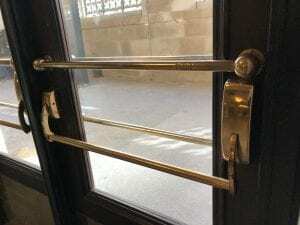 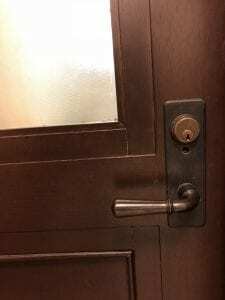 Every effort was made to restore the building’s existing hardware, or to match the original designs and finishes. 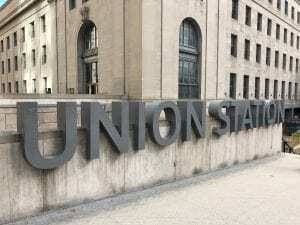 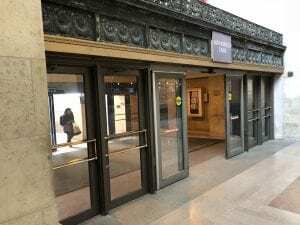 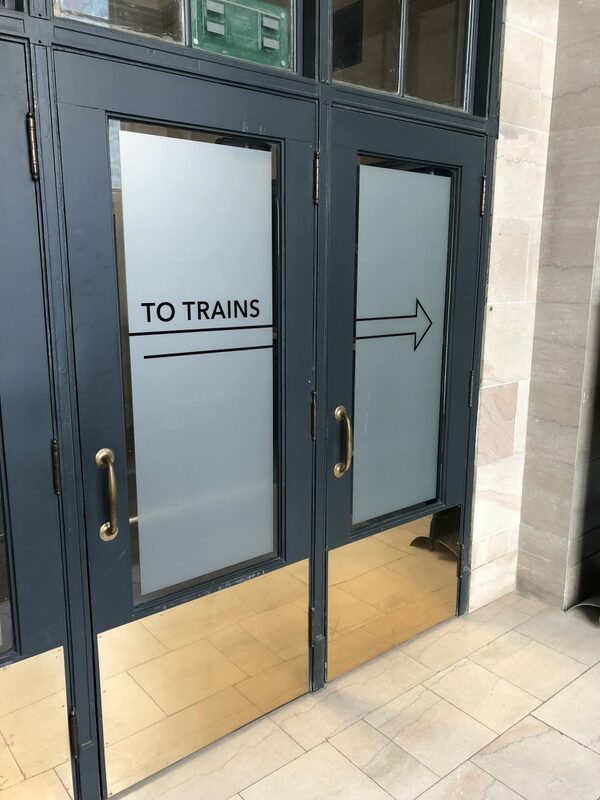 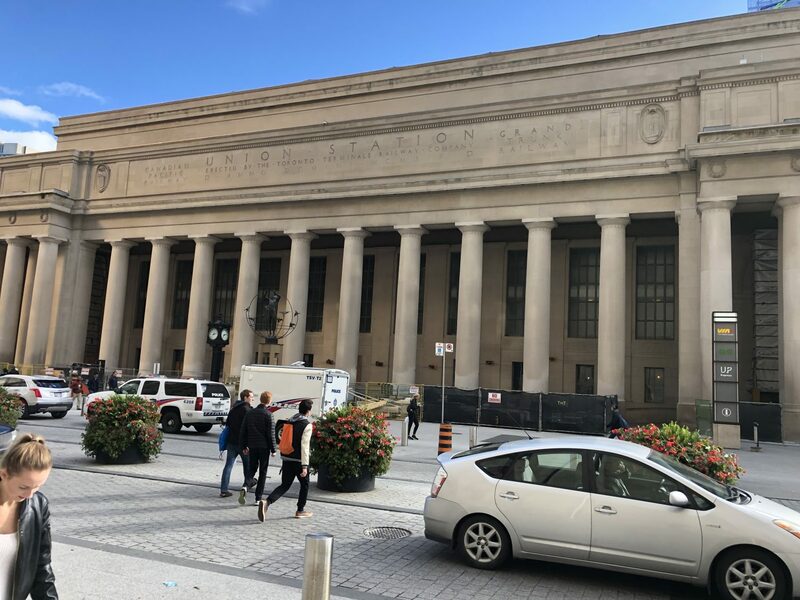 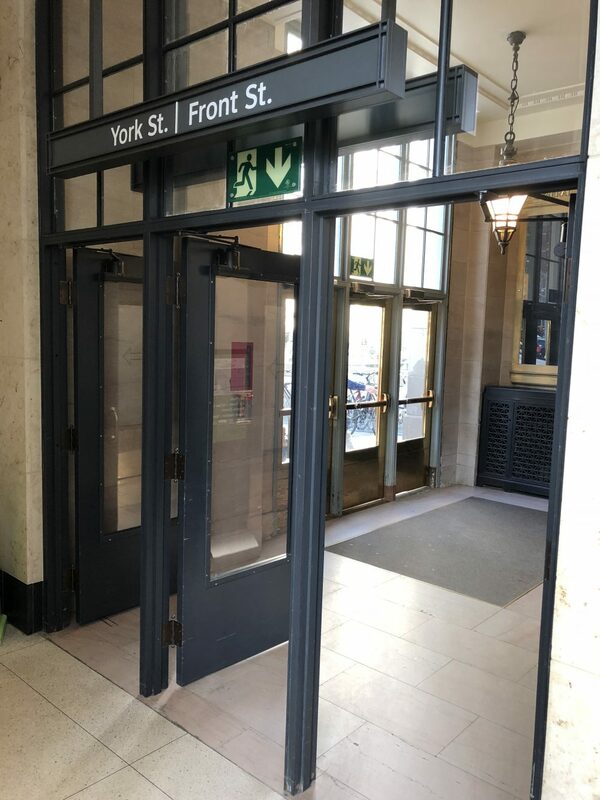 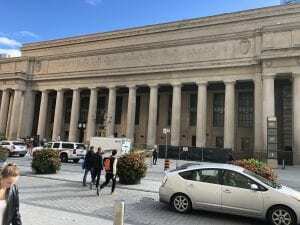 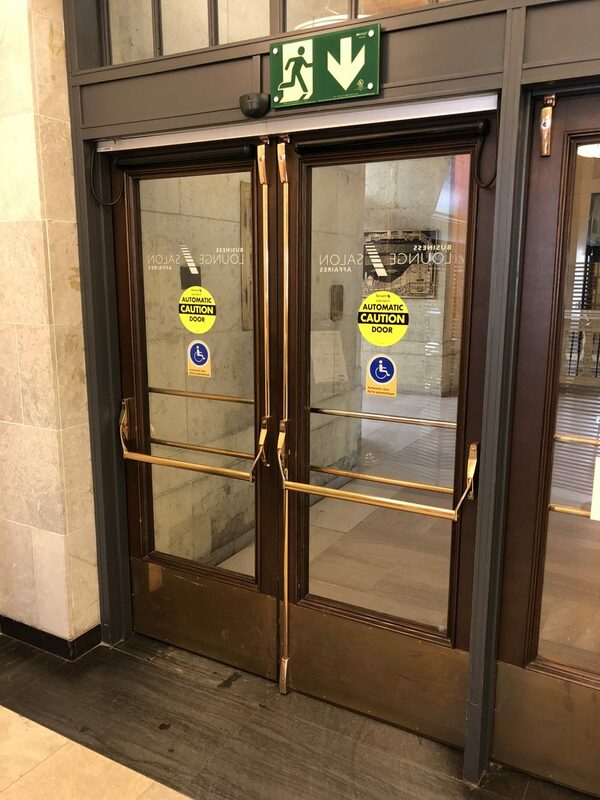 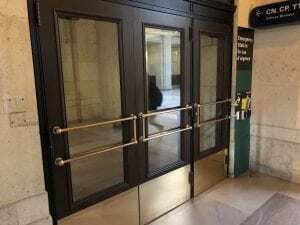 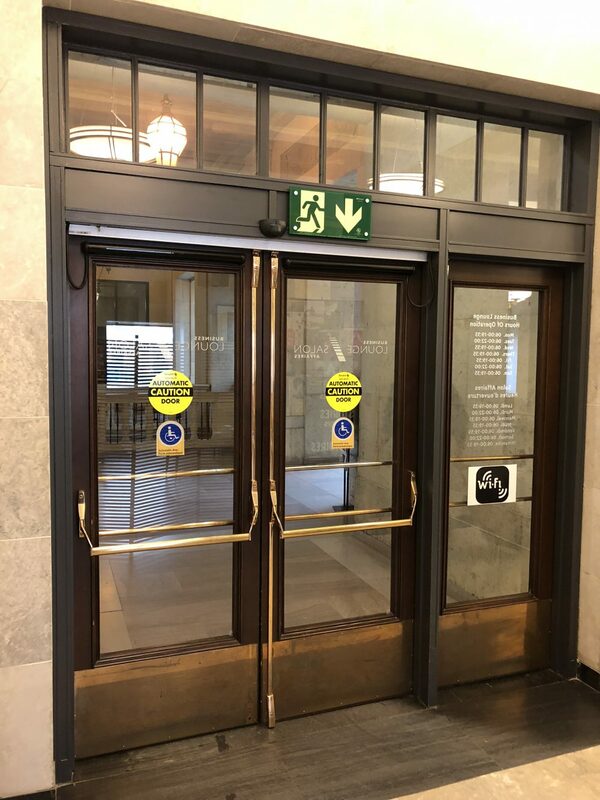 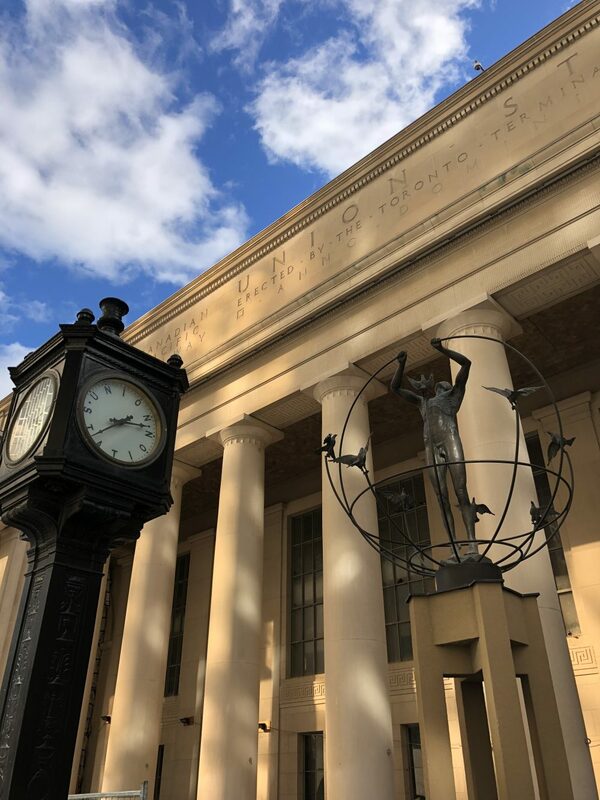 Read more about this process in our article Respecting the Past and Preparing for the Future at Toronto’s Union Station.